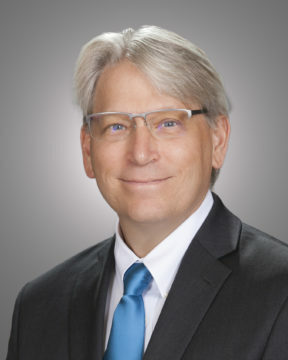 James V. Fabian, Principal, joined the firm in September 1999. He is an expert in the area of public financings for cities and their successor agencies. Fabian has been involved with assisting a variety of cities throughout California with capital facilities funding plans such as General Obligation Bonds, Lease Revenue Bonds, Community Facilities District Special Tax Bonds, as well as Tax Allocation Refunding Bonds. Fabian is a regular speaker at the California Debt Investment Advisory Commission (CDIAC), California Society of Municipal Finance Officers (CSMFO), League of California Cities (LOCC) and Committee on Assessments Special Taxes and other Financing Facilities (CASTOFF). Fabian has extensive experience with the operational considerations of local government working in County and City government for over fourteen years. Fabian received his Undergraduate Degree in Political Science and a Graduate Degree in Public Administration with an emphasis in Local Government from Kent State University. Fabian can be contacted at jfabian@fieldman.com.